The message below, from WordPress, alerted me to this huge milestone, that I’d almost missed. Next Phase in Fitness and Life has turned 7 years old! Just writing that seems really strange to me. When I started this little blog, about my adventures in fitness, I had no idea that it would still be going strong seven years later. Actually, I should say ‘going stronger’. It was my daughter who first encouraged me to start the blog, at what was a difficult time in my life. I’m really not sure why she suggested it. I remember shrugging it off as a silly idea, until the idea slowly started to resonate with me. Eventually, I decided to give it a go, with no expectations at all that anyone would be interested in reading what I wrote. The blog first began on WordPress. 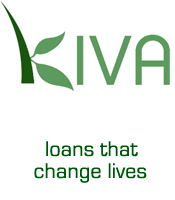 Originally, the name was just Next Phase in Fitness. After a few years, I realised that I wanted to be able to do more with the blog than was possible on WordPress. Next Phase In Fitness then moved to its own domain in 2014, where it remains today. A couple of years ago Next Phase In Fitness had a name change. I was getting older, and I decided that I wanted to show there was more to me than just fitness, even though fitness was an important part of my life. So, I changed the name to Next Phase In Fitness & Life. Over the years, there have been many blogging highlights. 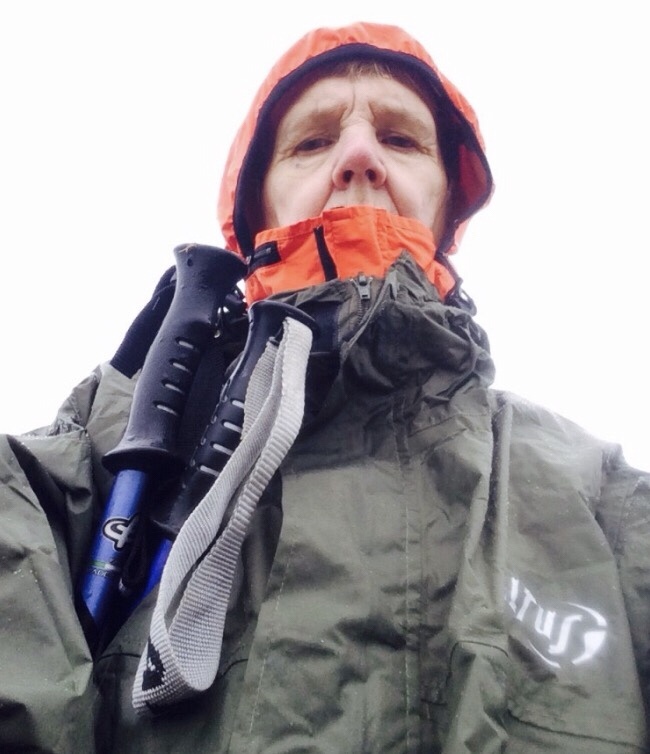 But the biggest highlights for me, are the posts about the Camino de Santiago 1000k Pilgrimmage walk across Spain which I completed alone, in 2014, as a celebration for my 60th birthday. My favourite blog post of all was posted on the day I reached the top of the Pyrenees. I had been dreading this day ever since first deciding to walk the Camino. I really did fear that my dodgy knees would fail me. Not one to usually bother with selfies, I just couldn’t resist the temptation, when I reached the top to take the above selfie. I was on such a high and felt so proud of myself for making it. That feeling was the proudest that I have ever felt in my life in fitness. The weather was bad with rain, hail, sleet and very light snow and the walking was tough. But I was so happy to have made it to the top. By the way, having just re-visited that post, I am surprised at how little I wrote about that major milestone. When I think back, I can remember being very overwhelmed and emotional. I really couldn’t find the words to describe such a momentous day. So what is the future for Next Phase In Fitness and Life? As I write this, it’s my birthday and I’m another year older. I hope good health continues, allowing me to keep to a regular exercise routine. As the years continue to tick over, that routine will change, as it has done over recent years. I hope to slightly expand the focus of the blog to include information for seniors. I’d like to show that it is possible to keep exercising later in life. This will be a new direction that has been in my mind for a while. I now have many blogging friends and I love reading their blogs and learning from their experiences. Thanks to everyone who takes the time to read this blog. I really do appreciate your support and your comments and messages. Here’s hoping that we can keep going for another seven years! #The original Next Phase in Fitness site on WordPress can be found here with posts from 2011 until 2014. 7 years! That is a milestone indeed! 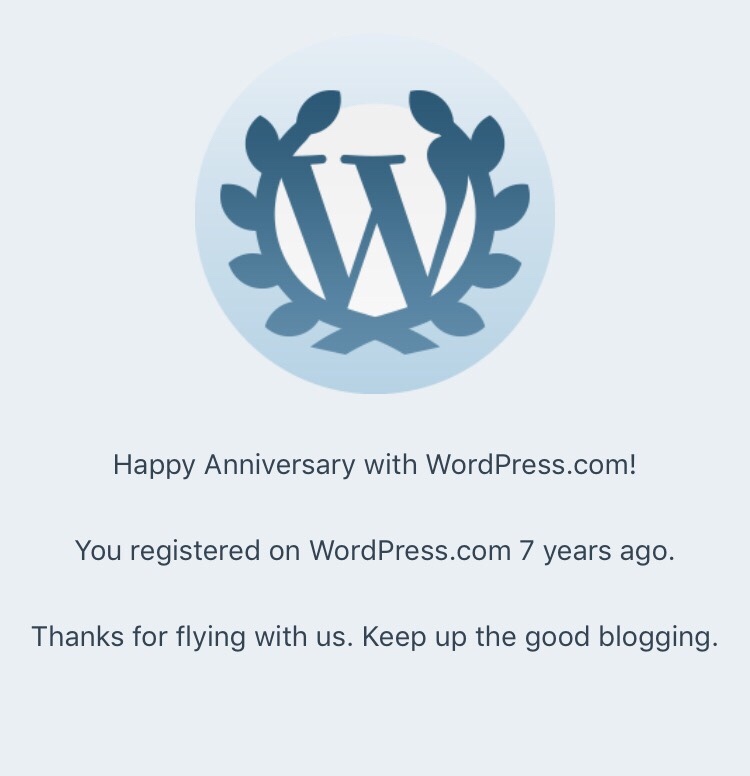 Happy blogiversary and also Happy Birthday to you. I’m so glad we’ve met and I’m looking forward to connecting more through our link party and Sue’s FB page. I love the Midlife women I’m meeting through blogging – I just wish I’d started sooner (it’s been three and a bit years for me). And well done on the solo Camino Trail adventure – that is a spectacular achievement! Thanks Leanne. I’m loving the new connections I’ve been able to make through the link party. Wow! I’ve celebrated my 3 years of blogging in January but Jennifer what a wonderful achievement to still be blogging for 7 years! We have quite a bit in common and I’m so pleased I discovered your blog through my new FB group. 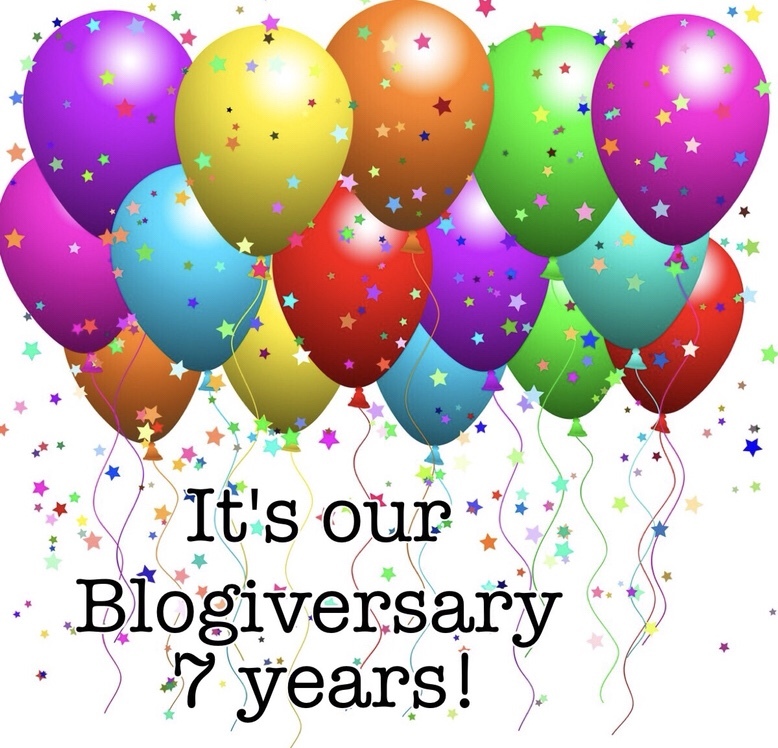 Happy blogiversary and Happy birthday and here’s to another 7 years! Thanks for your comments Sie. Your blog and FB group have totally inspired me. I’m looking forward to continuing with the connections I’ve made with amazing bloggers. Also I love love your blog. Yes I do believe we have quite a bit in common.